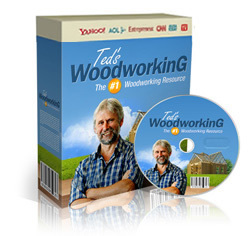 Drawing Your Own Woodworking Plans - Wood Working Co.
the subject I want to build. One of my professions is that of drafter. One of the things I wasn’t able to find plans for was a water wheel. pump frame to mount on the bottom of the stream. dissect the drawing to come up with all the parts and their dimensions. attempt in the shop. And the wheel works fantastic by the way.